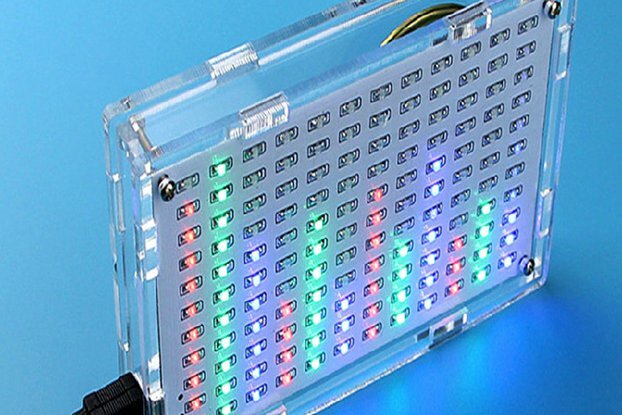 Semi-Assembled LED Voice Sound Level Indicator Meter with Dual Row powered by 5-12 Volts. Various LED Color(s) can be soldered to PCB. A semi-assembled voice or sound level indicator meter that comes with unsoldered LEDs to allow the final assembler to solder various color(s) to the board. The kit picks-up the voice or sound through the microphone and indicates the intensity on the LEDs. 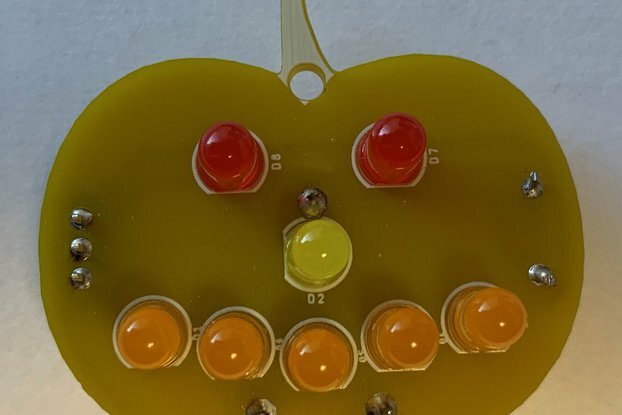 The kit comes with Dual-LED Rows, however, only one is needed, but the final assembler can choose to solder one row or both. The kit can operate from a voltage source of 5-12 Volts. If any questions that you may have, let me know here at the Tindie messages, thanks. Semi-Assemble to allow user to solder various LED color(s). Compact design (please see photos). Simple to solder LEDs to the PCB. Microphone pick-up signal is amplified to allow easy view of voice/sound intensity on the one-row or dual-row. 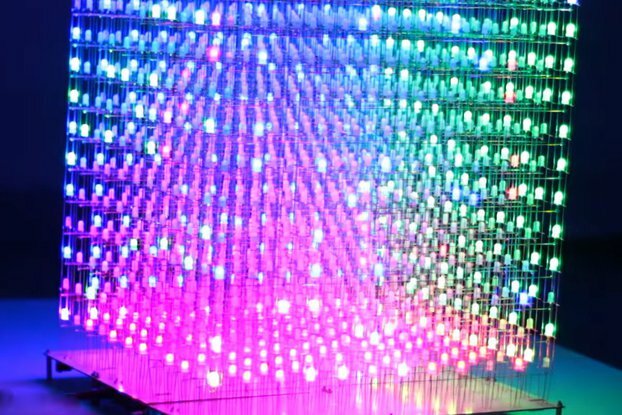 User can install one-row or both rows of LEDs (various colors can be soldered). KIT measures 3.9” long by 1.2” width. 1x semi-assembled KIT as shown in photos. 20x LEDs Frosted Style 5mm (10x Green, 6x Yellow, 4x Red). Power Cable with Plug and Microphone (MIC) included as shown in photos. I am a USA based seller from Los Angeles. 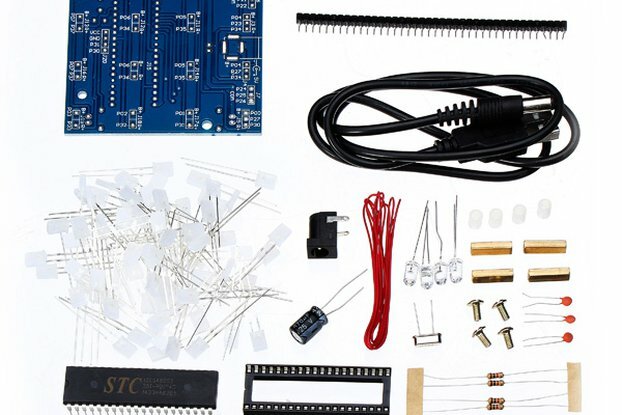 This DIY Kit is shipped via First Class Mail and has full tracking within USA.